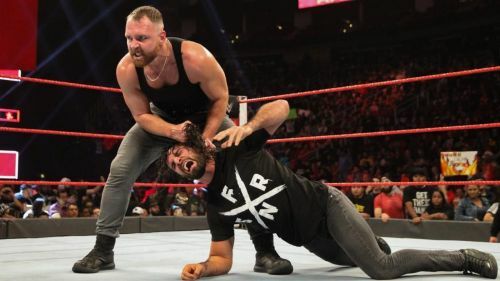 There have been rumors circulating that Dean Ambrose might just have agreed to stick around in WWE when his current contract expires after WrestleMania and talking about it from WWE's perspective there couldn't be a piece of better news that could have come out at this point of time. By their own admission, WWE is going through a rough phase, the product quality is not that great, the ratings are still not in the best shape and they just had an iffy PPV in Elimination Chamber. 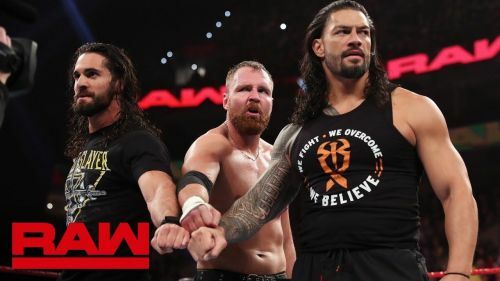 But in the last couple of weeks with Batista making a return, Roman Reigns coming back and now Dean Ambrose rumoured to have signed up for an extension, things do look a whole lot better for WWE now. The question that arises though is why Dean would change his mind and stick around after refusing to extend his deal earlier. From Dean's perspective let's look at a few reasons why he could choose to extend his contract with WWE. One of the biggest tipping points for Dean that could convince him to leave WWE was the direction his character had taken after he turned heel. Instead of becoming a bit more edgy with his character Dean's character took a horrible turn into someone who was afraid of getting ill from the viruses in the arenas. He was shown getting shots and vaccines and coming to the arena wearing air filter masks. All this just took the sting out of his character and turned him into a cowardly heel. And this is just one of the more recent instance as this had happened in numerous other situations in the past where Dean's character just seemingly regressed for no reason at all. For Dean to stay, WWE could provide him the creative freedom which allows him to express himself as well as have some say in the direction in which he wants to take his character.